Make an End-of-Year Donation to the DivestFund! Join the growing movement for bold climate action at MIT by making your tax-deductible donation to the DivestFund TODAY! Every donation counts, no matter the amount! It’s that time of year for making tax-deductible charitable donations. As alums, we want to support our alma mater in educating the next generation of scholars and innovators. But, here’s the dilemma: By donating directly to MIT, part of our contribution is invested in the fossil fuel industry–the very industry working tirelessly to delay the transition to widespread renewables. Just this year, we learned that Exxon’s own scientists and executives knew about the clear and present danger of climate change as far back as the late 1970s; and yet, over the past thirty years, they have been among the most aggressive blockers of serious regulation of CO2 emissions. Further, MIT’s Climate Action Plan makes clear that the Institute plans to work closer than ever with industrial partners, including Exxon. MITACAL doesn’t think that’s acceptable, particularly in the absence of any clear criteria or timetable for “progress” on the part of industry partners with whom MIT chooses to “engage.” We believe MIT can and should take a stronger stance against the obstruction of the fossil fuel industry and hold partners accountable for their actions in promoting or stifling widespread use of renewable energy. That is why we are pressuring MIT to divest its endowment from fossil fuel companies, starting with coal and tar sands. Because MIT has refused follow the majority of its own internal committee’s recommendations, we think it’s only right to withhold our donations. Go to Divest Fund and Donate. 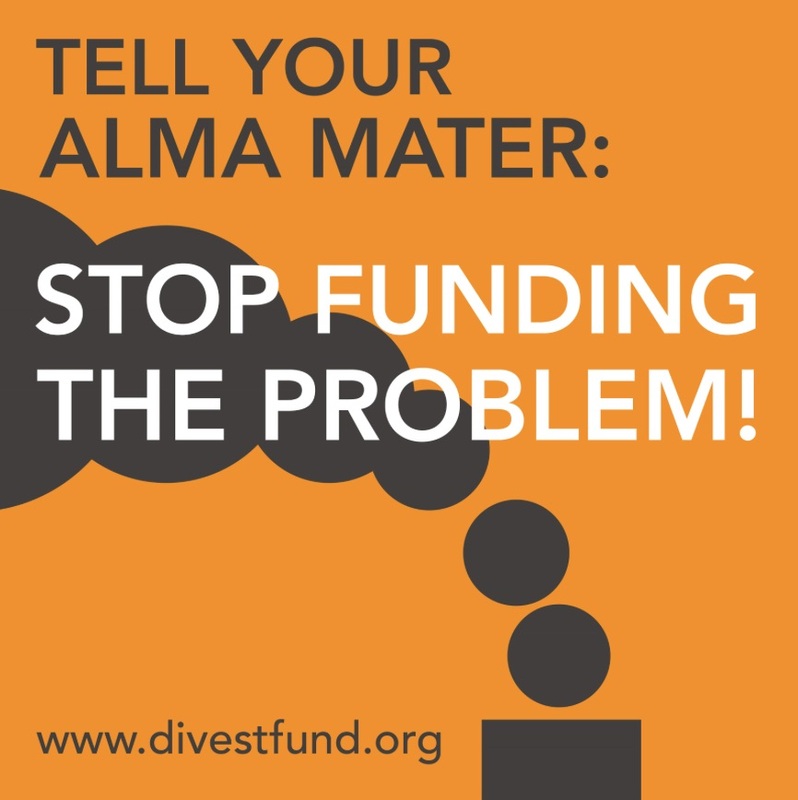 Please join us in contributing in MIT’s name to the Multi-School Divestment Fund. Donations to the fund are tax-deductible and will be held until MIT chooses to divest, or until 31 December 2017 (the deadline to keep global average temperature within 2°C of its pre-industrial value). If MIT does not divest by then, all funds donated in its name will be distributed among participating divested universities. 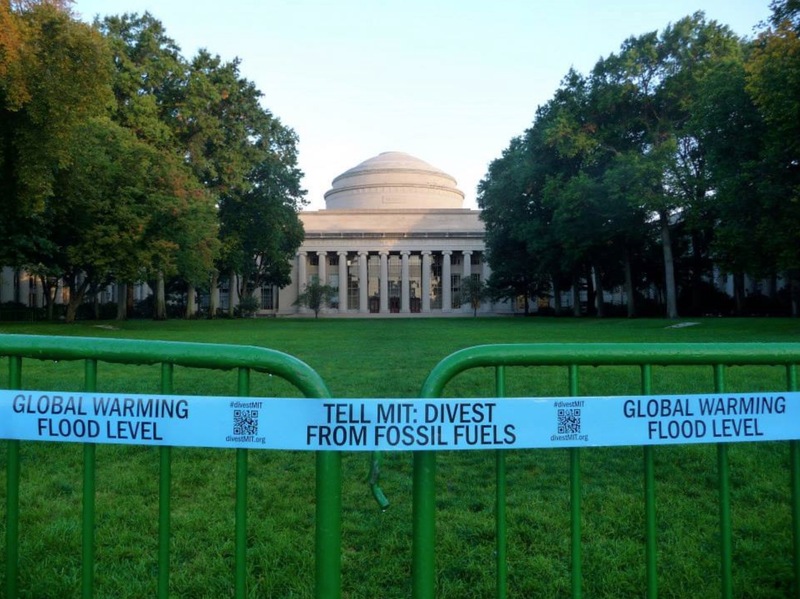 Show your support for divestment at MIT by making a donation to DivestFund TODAY! Every contribution makes an impact, no matter the amount. After you’ve made your contribution, consider sending a message to President Reif and VP for Research Maria Zuber telling them why you made your donation to the DivestFund instead of MIT. Then share the link with your fellow alums!